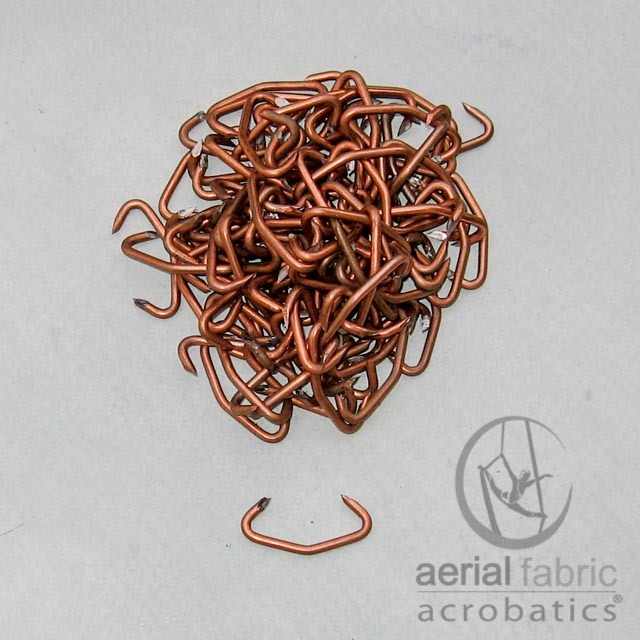 The clamps are copper and are tightened around the bungee cord with the special clamping tool to make an end that you can attach to a carabiner. Select the large clamps for hard bungee. 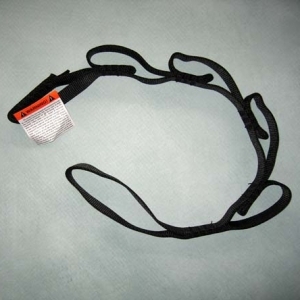 Select medium clamps for medium or soft bungee cords. The clamps are copper and are tightened around the bungee cord with the special clamping tool to make an end that you can attach to a carabiner. 100 clamps per box. Select the large clamps for hard bungee. 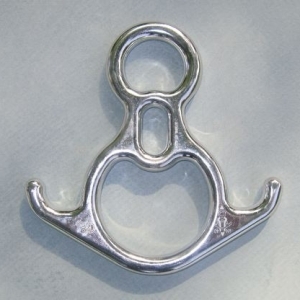 Select medium clamps for medium or soft bungee cords. 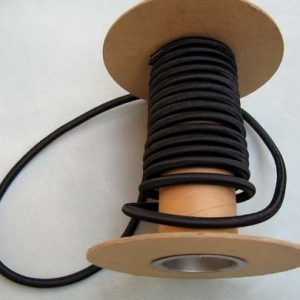 Take a look at our video showing How To Make Your Bungee Dance Cords. We use 5 clamps for each end of the bungee. We recommend at least 3 cords per attachment point of the dancer. We have found making individual bungee cords is the best solution to matching the number of bungees needed for the weight of the dancer. Bungee is weight specific. Adjust your bungee to the weight of the dancer. Hard bungee is a bit thicker than the medium and soft bungee so using the large clamps is best. Clamps are copper. Made in USA. Designed to clamp closed with clamping tool. 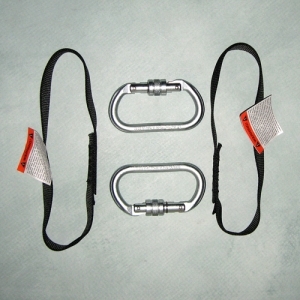 Medium clamps used for medium and soft bungee. Large clamps used for hard bungee. Hard bungee is slightly larger. Best not to use large clamps for medium or soft bungee.